Starting a new series this week called “What if..”! The book of Acts tells the story about how the church began. In its pages we find that the Gospel message begins to spread through the witness of bold men and women. What if what happened back then could happen in us today? In our Youth Ministry? Our church? In our city? In our world? BECAUSE IT CAN!!!!!!!! 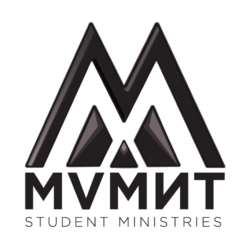 The Movement Student Ministry meets Wednesday evenings at 7pm in the Student Worship Center.